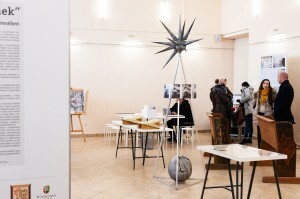 Exhibition "Time to build. 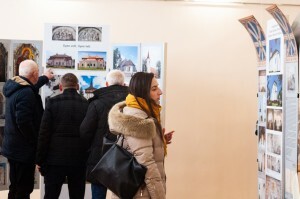 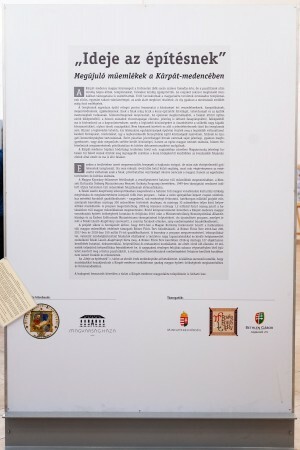 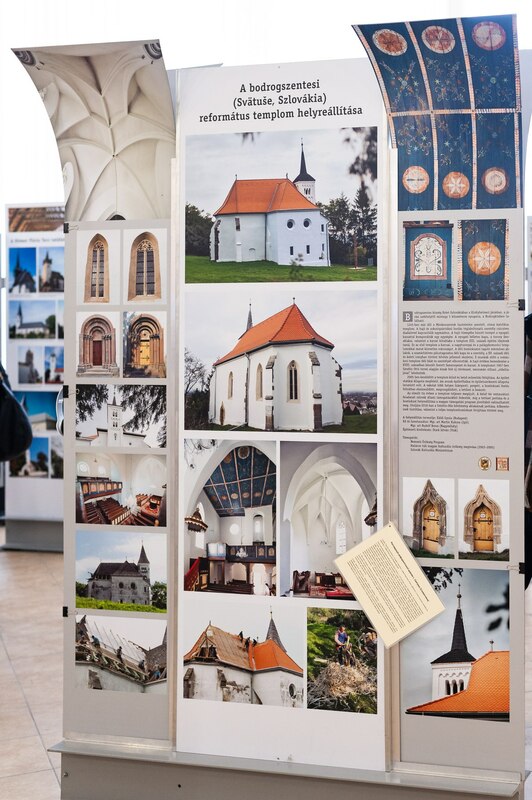 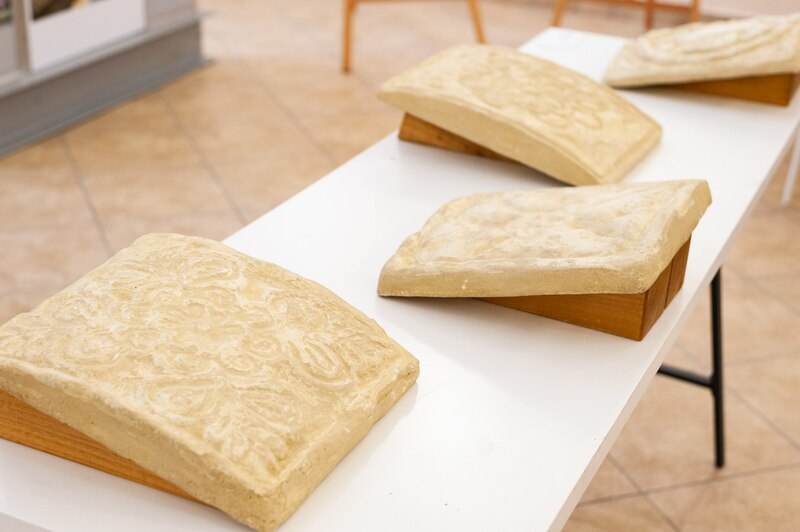 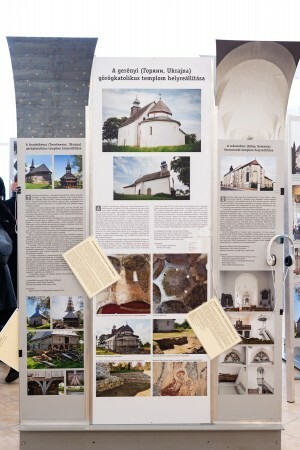 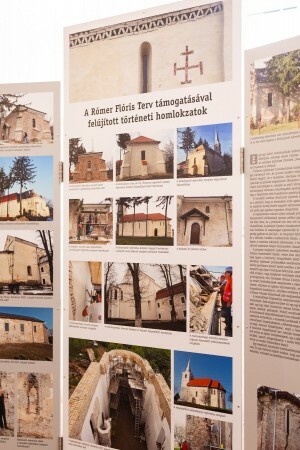 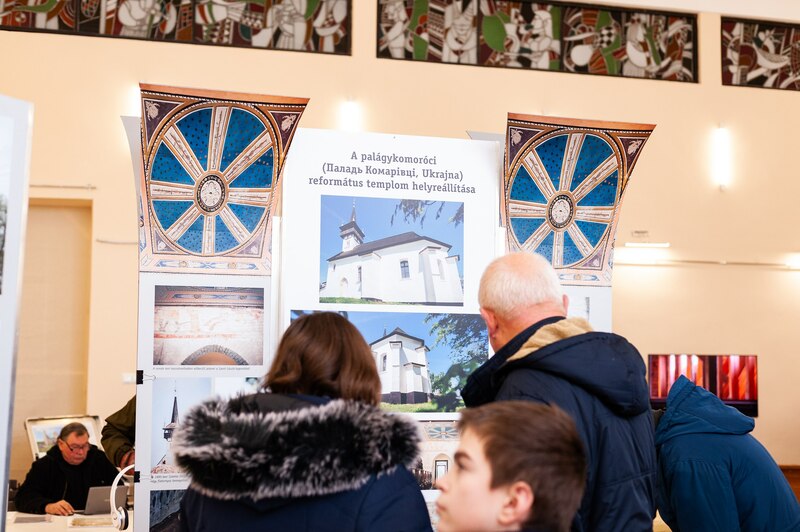 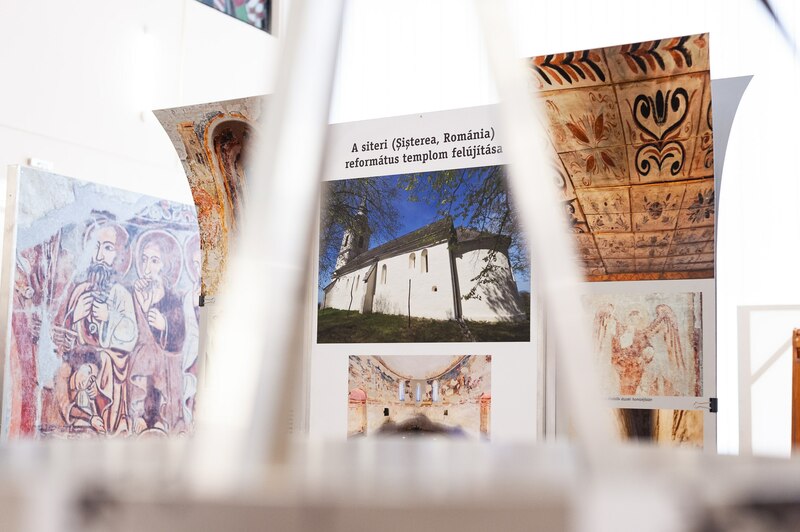 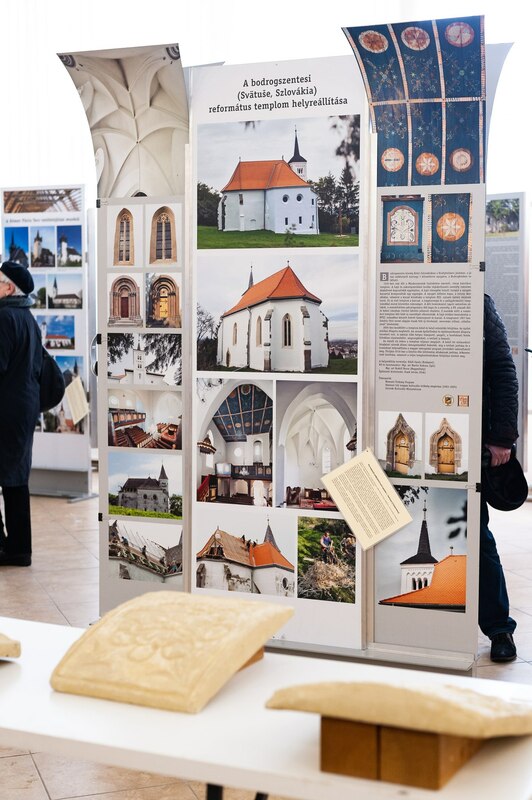 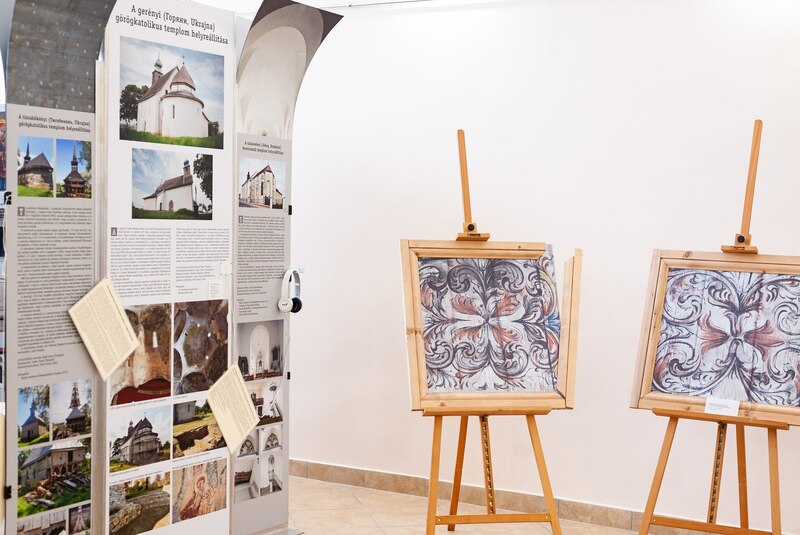 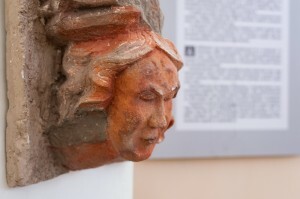 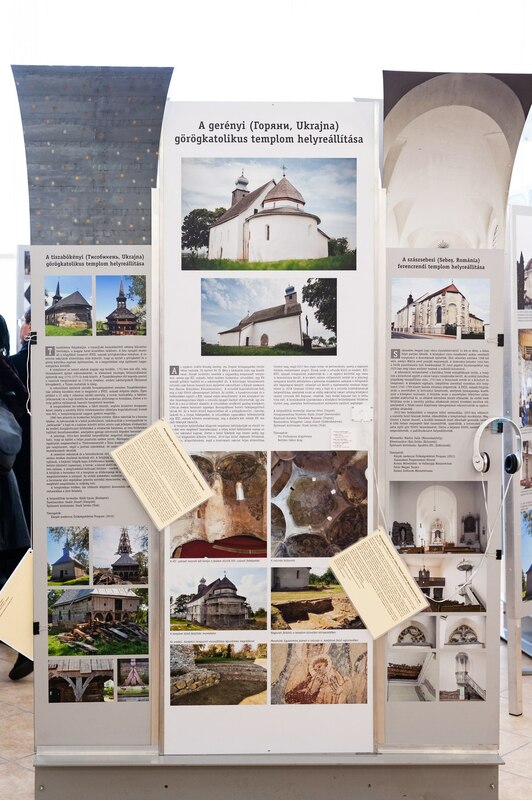 Restored objects of cultural heritage in the Carpathian Basin"
On 22 January 2019 in the Transcarpathian Regional Museum of Folk Architecture and Life it was opened a unique exhibition presenting the results of the implementation of the Floris Romer Programme, which was founded by the Government of Hungary in October 2015 to study and preserve the cultural heritage of the Carpathian Basin. 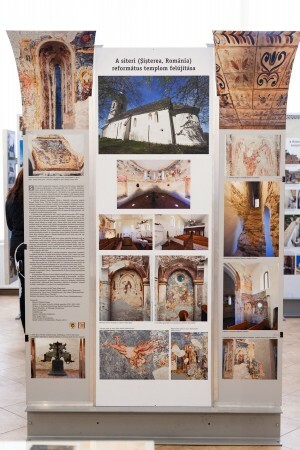 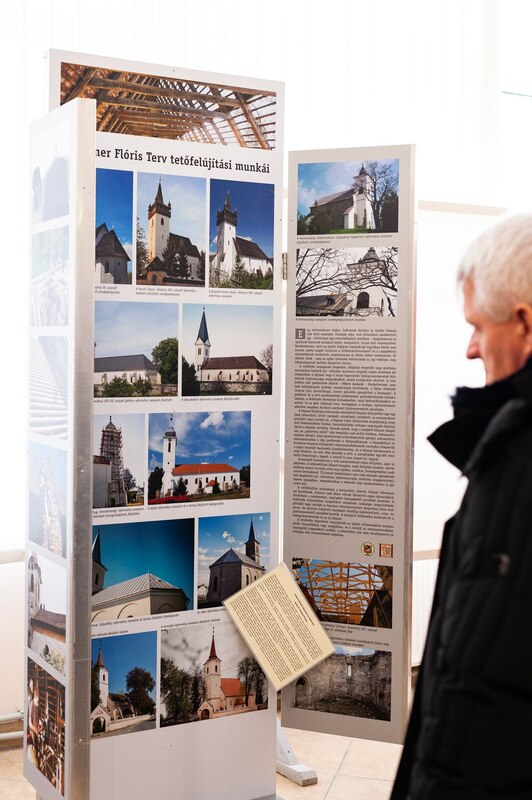 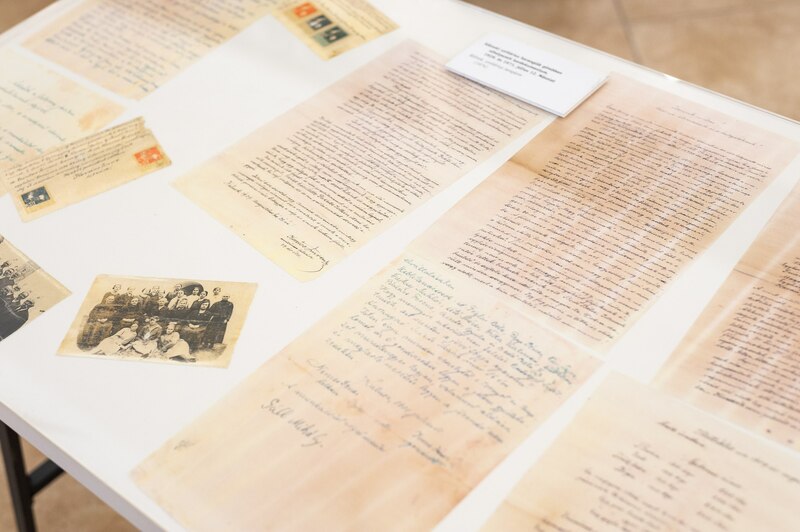 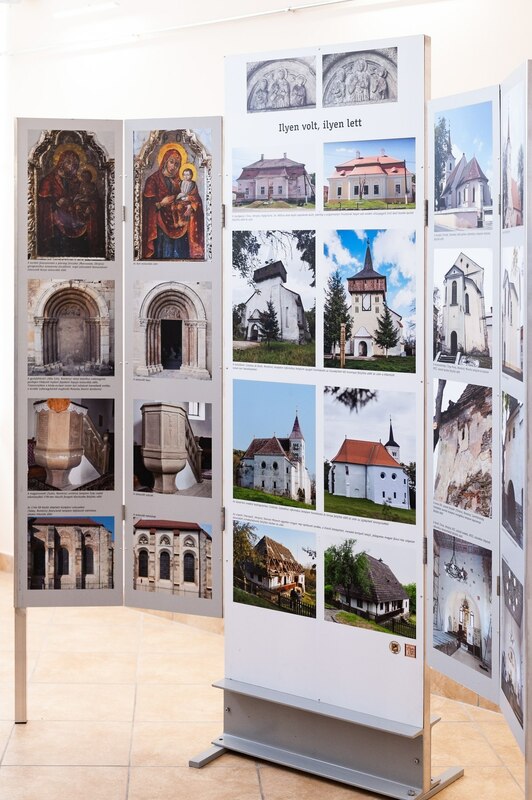 As the organizers noted during the opening of the exposition, over the past three years, the performer of the programme – the Laszlo Teleki Foundation – coordinated the restoration and repair of more than a hundred monuments – from Transylvania to modern Slovakia. 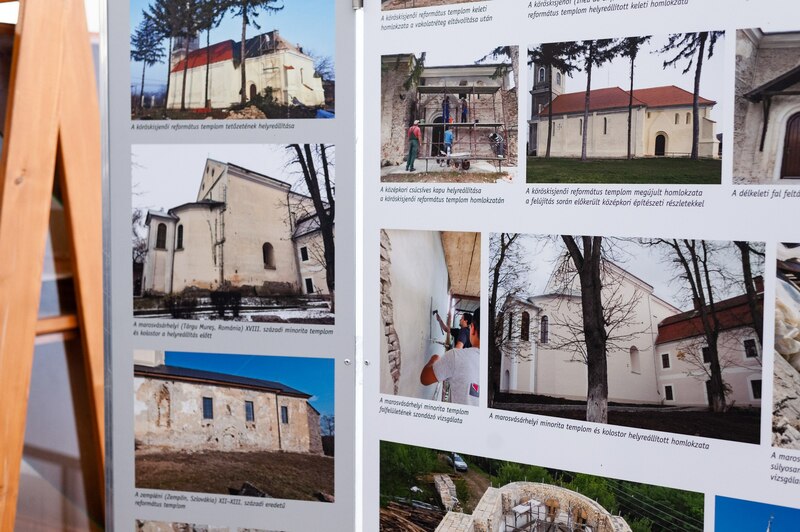 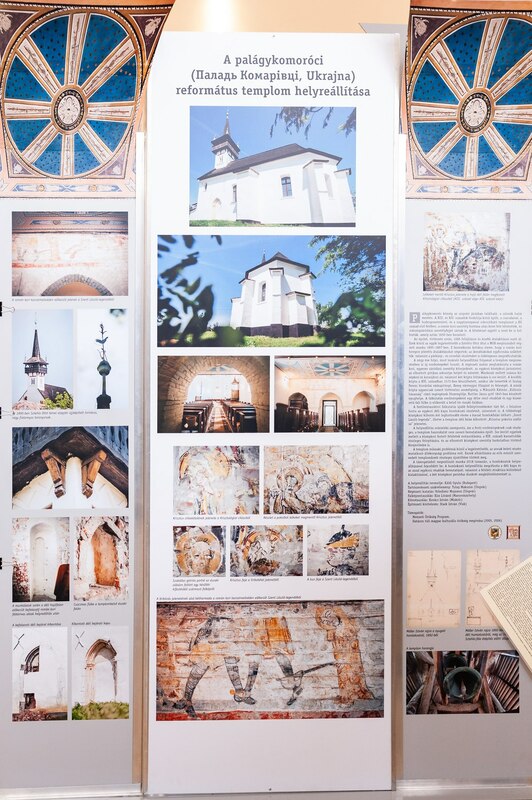 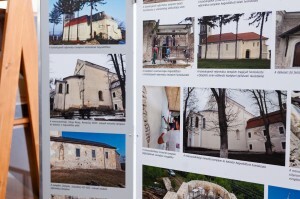 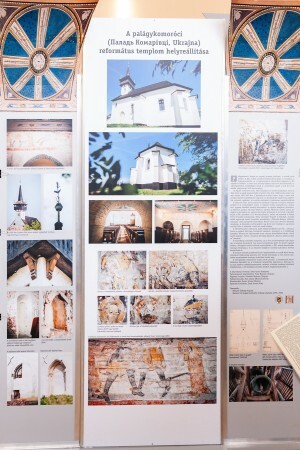 In particular, during this time it was carried out a complete restoration of 10 monuments (including the Horianska Rotunda, the church in Palad Komarivtsi village). 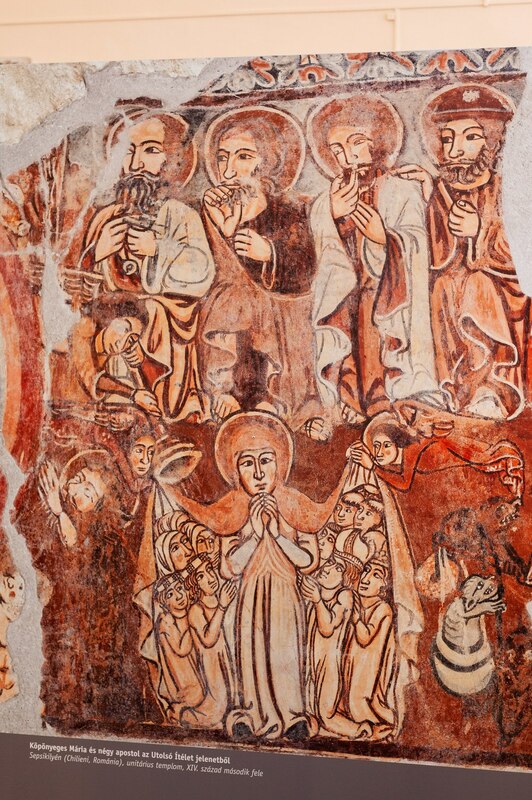 Partial restoration of numerous other objects often saved buildings that were threatened with complete destruction, as a result of the intervention of the restorers, previously unknown frescoes and art fragments appeared on the surface. 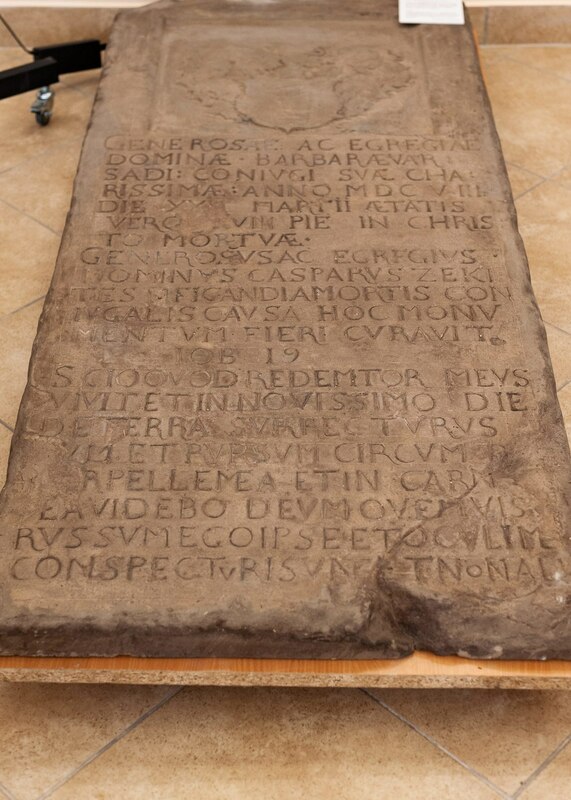 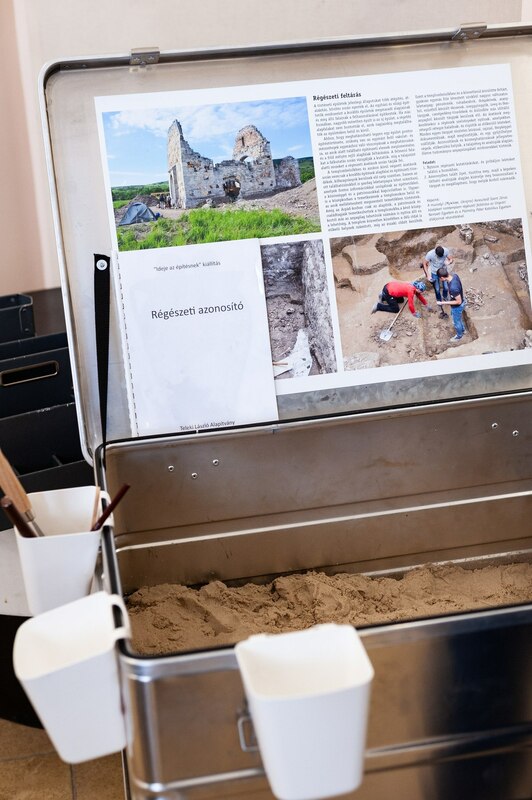 Along with that, the Floris Romer Programme not only provides for the search and preservation of heritage sites but also the dissemination of information about saved objects of value. 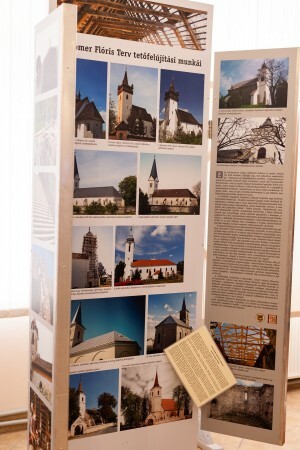 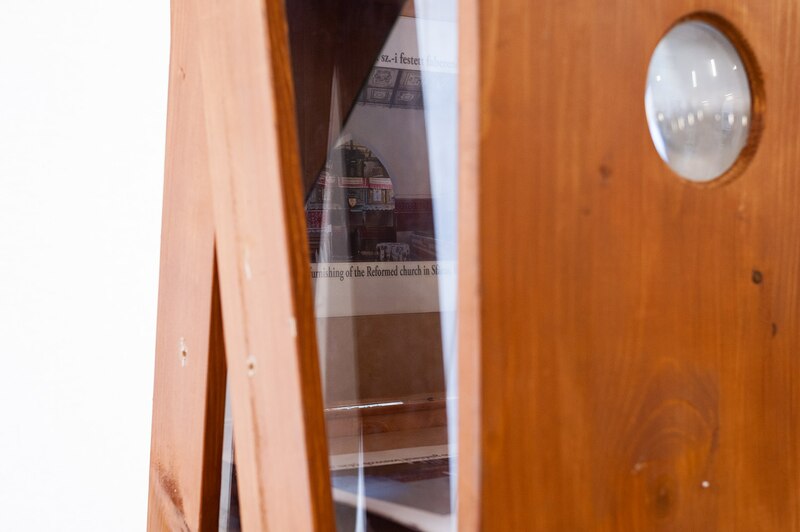 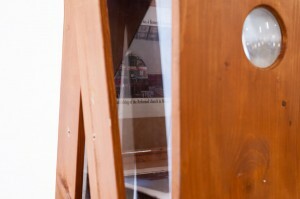 The exhibition includes photos, video, installation, interactive elements, each of which is designed to show the activities within the project as versatile as possible. Thus, on numerous stands, there are photos of temples, castles, buildings that have been restored in the past few years. 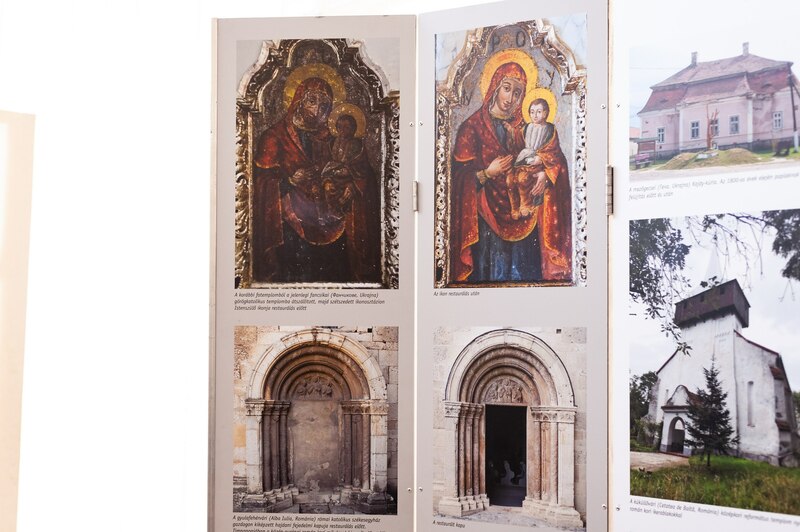 On the photos, the objects are shown before the beginning of restoration works and upon their completion. 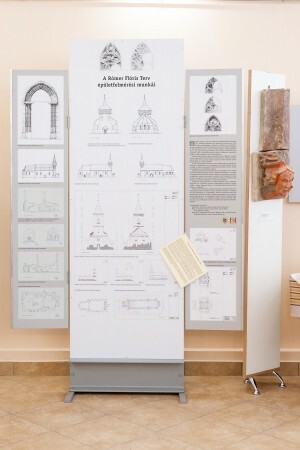 The exhibition also introduces viewers to the process of reconstruction of monuments, the methods, and techniques of restoration applied. 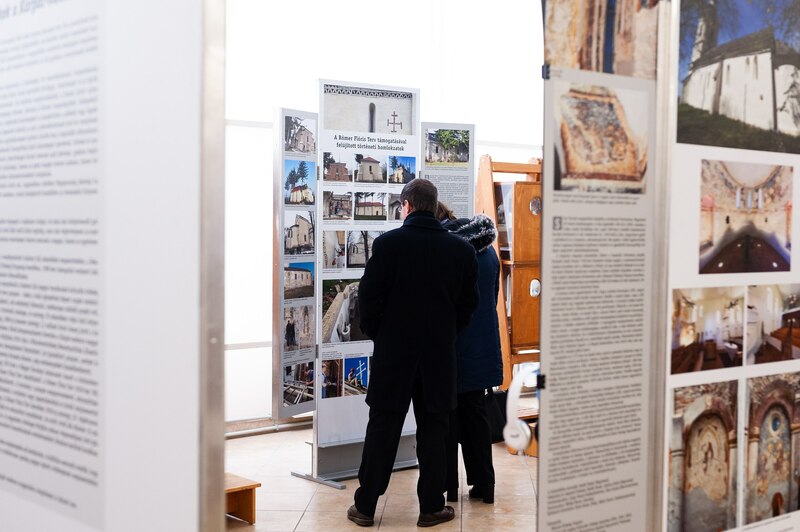 Artistic photographs and descriptions of buildings are complemented by demonstration of documentaries and other interactive elements that will help visitors to experience the difficulties and beauty of the work of the restorer. 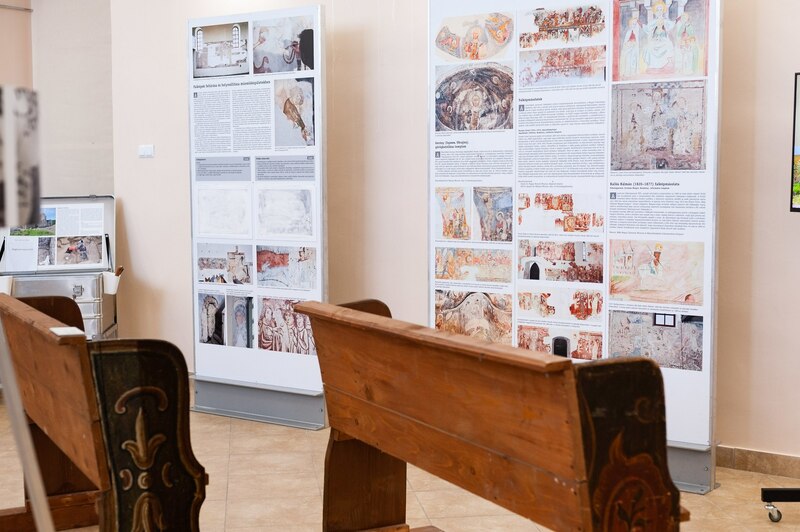 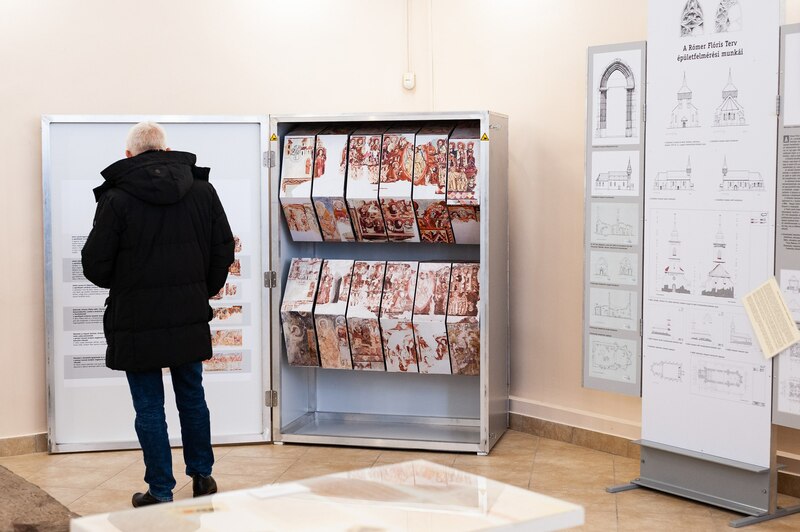 As it was said during the opening of the exhibition, individual exhibits were saved because they wanted to be thrown away, for example, we are talking about wooden benches from churches (they are also taking part in the exposition). 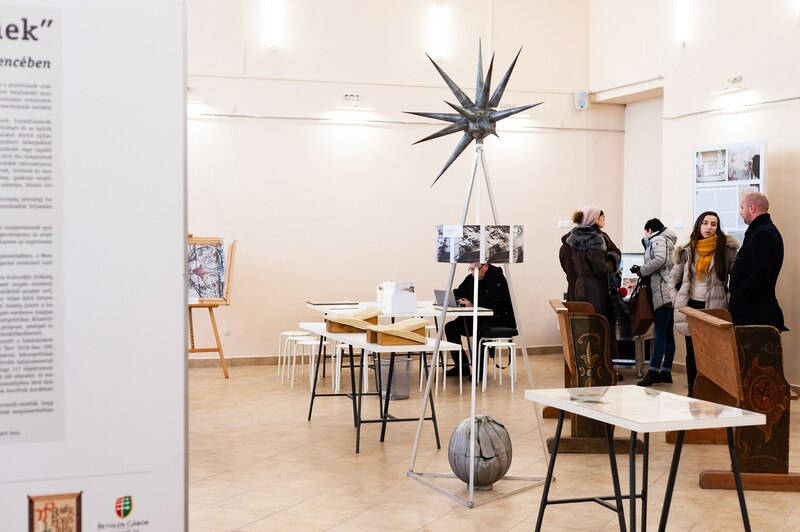 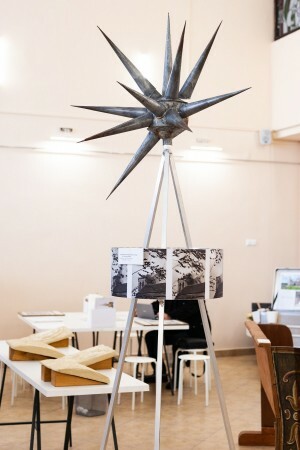 An interesting installation is from Romania – in the photo, located around, you can see the process of how the church was destroyed during a severe storm, the elements of a star that decorated the church are placed nearby. Separate elements of the exposition are equipped in such a way as to interest the youngest age category: children can join the peculiar excavations (in a special box in the sand one can find clay fragments and check them on the cardboard, where they come from), as well as make puzzle pictures. 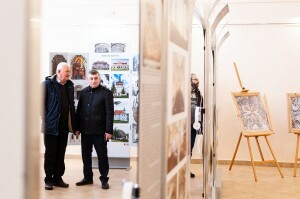 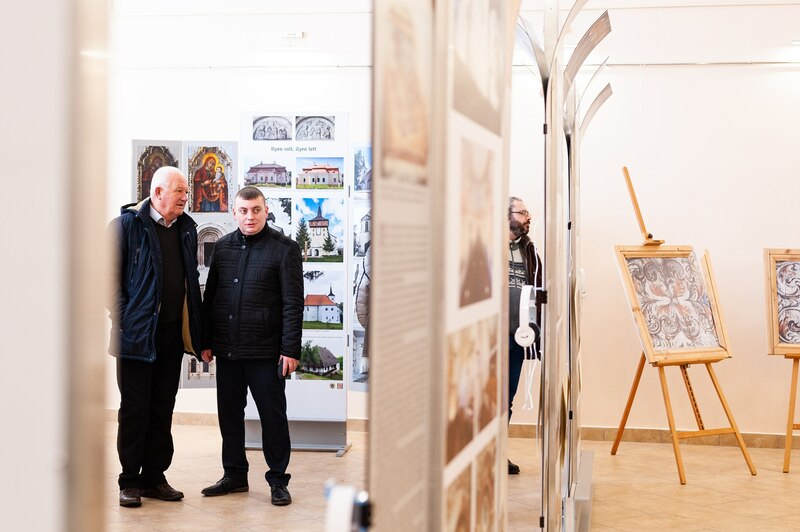 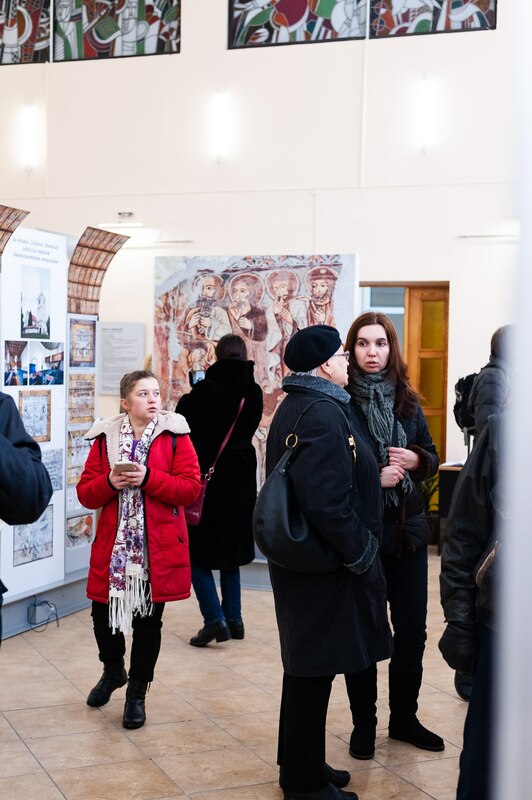 The exhibition after Uzhhorod will be presented in Khust, Vynohradiv, and Berehovo. It will last at least two weeks.